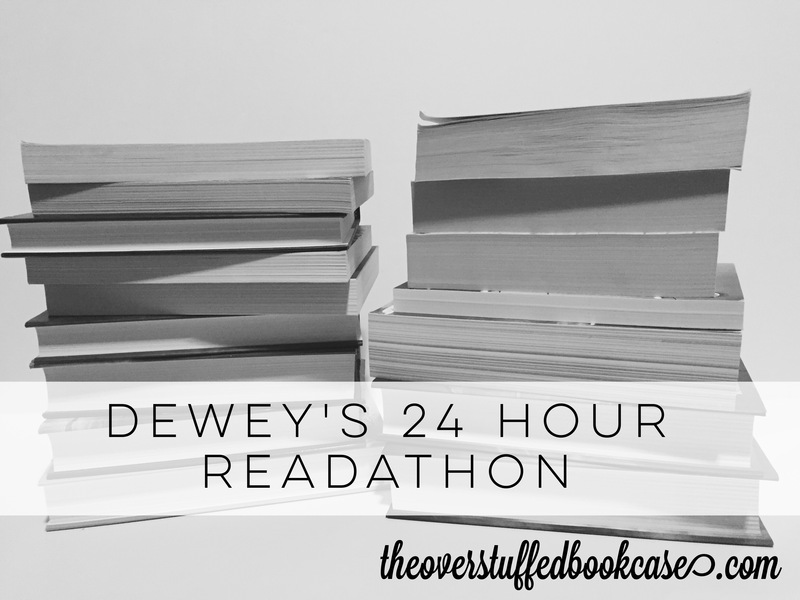 Dewey’s 24 Hour Readathon is a readathon hosted over at 24hourreadathon.com, where readers challenge themselves to read for 24 hours. You can find out more info on their FAQ Page. Hi everyone! 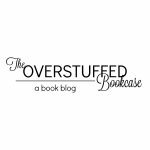 I’m very excited to be participating in Readathon again! 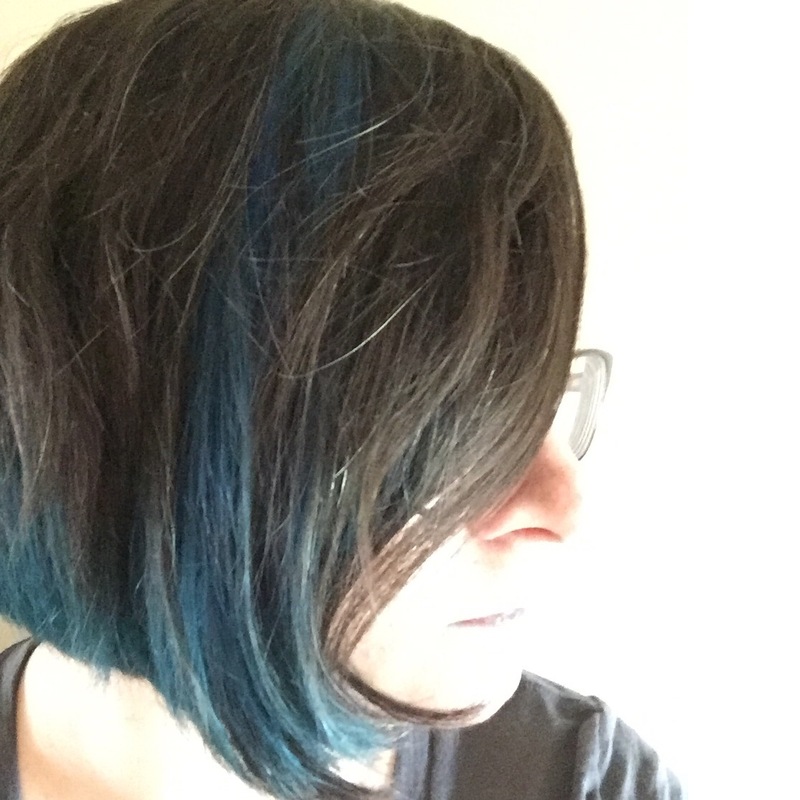 It’s been a year and a half, I think. And this is my 10th readathon! That’s kind of exciting! I’ve decided to just do one all-encompassing post this time. So I’ll be using this post to share my opening meme, updates, mid-event survey, mini challenges, end of event meme, and any other info. I always forget about the snacks, damn it! Luckily my wife is a candy fiend and usually has candy and chocolate somewhere in the house. I didn’t participate in the last one, but I’ve participated in 9 previously! I think today will be pretty much the same as before. I’ll read very slowly and not get as much reading done as I wanted, but that’s okay. I’m also planning on going to dinner and a movie with my wife and some friends tonight, so I won’t be able to read the whole time anyway. 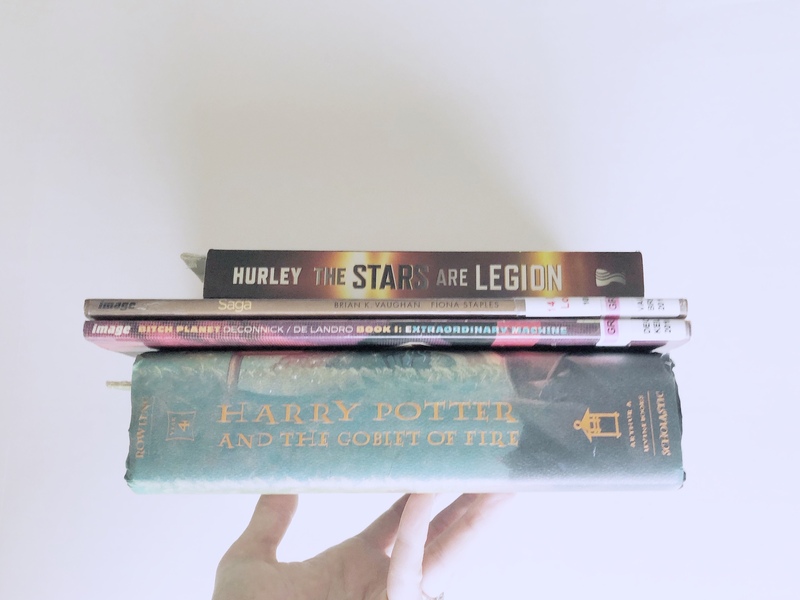 Notes: I woke up at the end of hour 3, had breakfast and started working on this post in hour 4, talked to a couple people and watched a couple of TBR Pile videos, then started reading in hour 5, and spent most of hour 6 reading. I didn’t get enough sleep last night, so I’m already super tired. I might have to take a nap and then get back to reading. I’ve talked to a couple people via Twitter and liked some photos on Instagram, but that’s all so far. I hope you enjoy the readathon and are able to get lots of reading done. It’s one of my favorite things! Good luck with the challenge! I love HP and the Goblet of Fire.